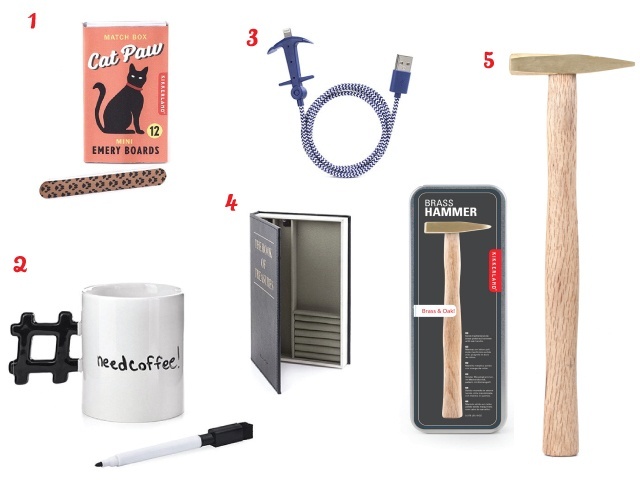 Kikkerland is awesome at creating fun and useful products that you just need to have for yourself, or something that you know will make the perfect gift for someone you know! Here are 5 of my favourite gifts from them this season. Cat’s Paw Emery Boards ($3.50): These mini emery boards are the cats pajamas! Hashtag Mug:($15.50) Change your hashtag to reflect your mood. Anchor Charging Cable:($12.50) Let your love for nautical shine through even as you charge your phone. Jewelry Box of Treasures: ($24.50) Stash your favourite jewelry pieces in this handy case! Brass and Wood Hammer: ($19) Get stuff done around the house with this stylish hammer. Hashtags are so awesome. They’re so versatile and fun! At my desk, I have a hashtag symbol, and I’m the coolest girl in the office. True story. Kikkerland has gone one step further and made hashtags even more fun with their hashtag mug! Thanks to Kikkerland, I’m giving away 3 mugs! Wanna win? Enter below. 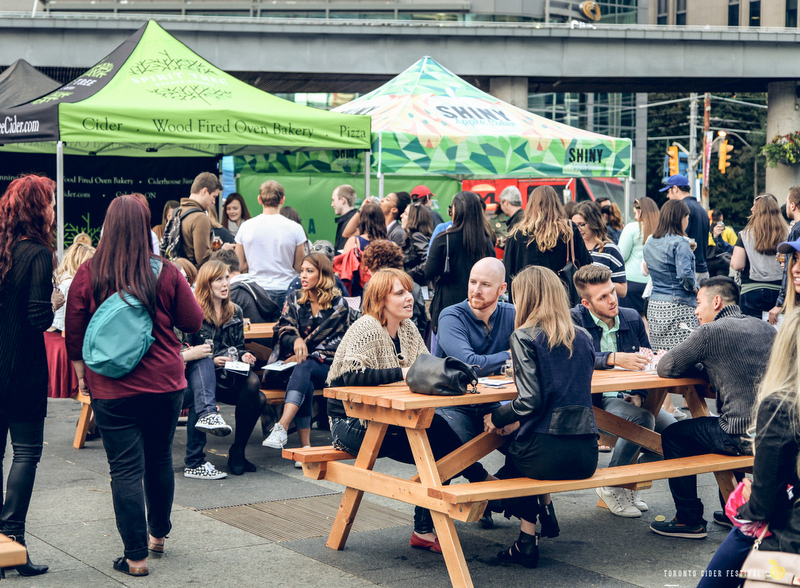 In a couple of weeks, the second annual Toronto Cider Festival rolls into Dundas Square on Saturday August 27, 2016. If you’re a cider lover, you’re not going to want to miss this chance to try over 40 different ciders from 20 different cideries from across Canada and abroad. Last year the festival sold out, so you’re definitely going to want to get your hands on some tickets early. In the evening, A VIP session takes place; providing exclusive early admission to the evening session, 10 sample tokens and access to a “Food and Cider Pairing” discussion led by Doris Miculan Bradley – a 20-year industry professional and the Canadian Brand Ambassador for The Wines of Vinho Verde. By now, you’re probably already anxiously awaiting Taste of Toronto that will happen in a couple of weeks! Each day brings more tantalizing news of the festival. 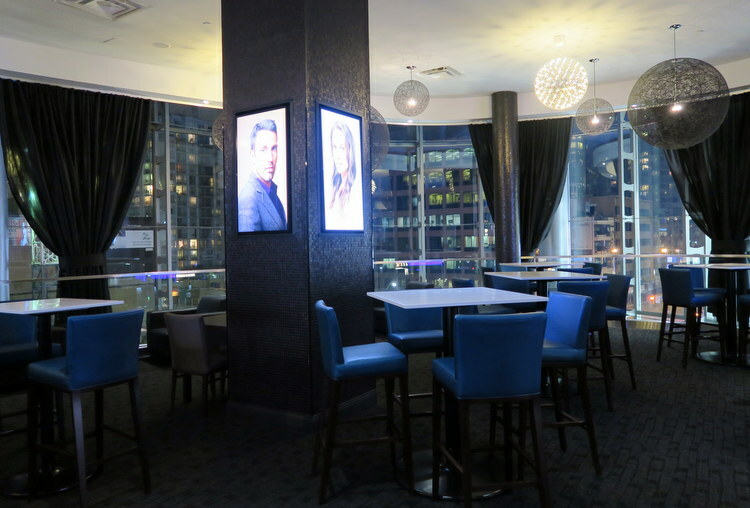 Pop-up restaurants include one-night-only service from Alo on Thursday with a Hamachi ceviche and crispy pork belly with sherry vinegar and cilantro; while Antler Kitchen & Bar is on Friday dishing delicious game in the form of duck yakatori with a sweet soy glaze and a spice ash-crusted venison chop. Saturday brings Taiwanese tapas joint Kanpai Snack Bar for a global taste of Taiwanese fried chicken and bao sandwich with slow-cooked five-spice pork or Formosa ceviche. Last but not least, The County General, offering up a smoke chocolate truffle, pickled carrot slaw with smoked white fish and its famed County fried chicken. YUM. Take a peek at what each booth will be dishing up here. I’m giving away 1 pair of tickets to one lucky winner! The tickets will be valid for 1 day of admission any day during the festival. Wanna enter? See below! For me, the quintessential night at the movies is one of my favourite date nights. What’s not to love about sharing a buttery bag of popcorn with your date and settling in to watch your film of choice? 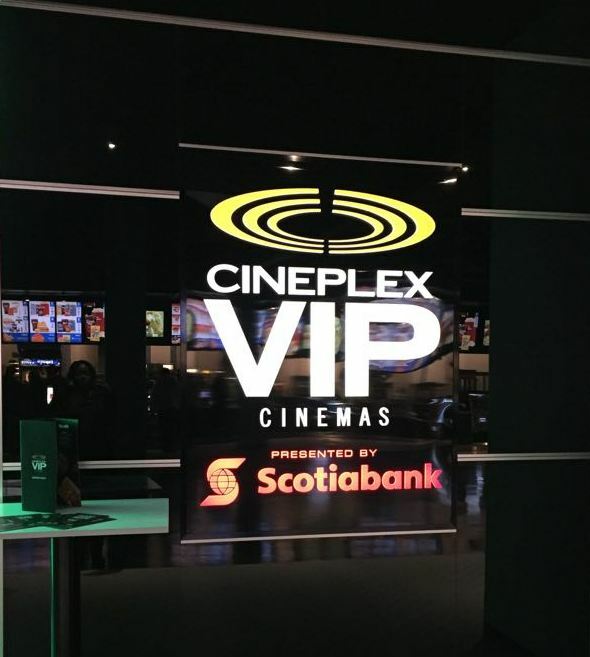 Cineplex has found a way to elevate the movie experience to perfection. [Win it!] 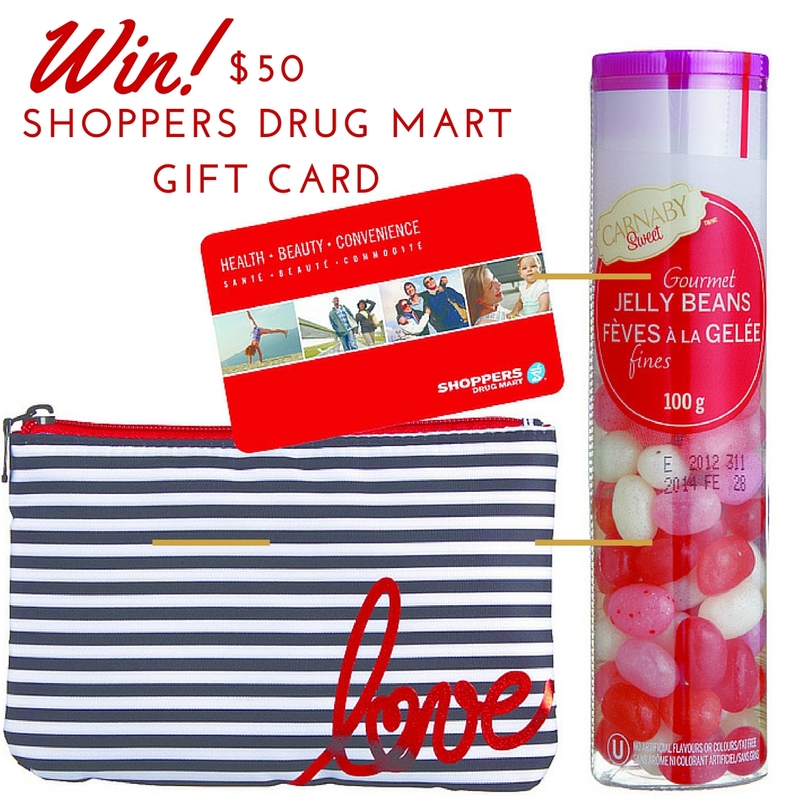 $50 Shoppers Drug Mart Gift Card & more! What’s not to love about a holiday devoted to love and chocolate? 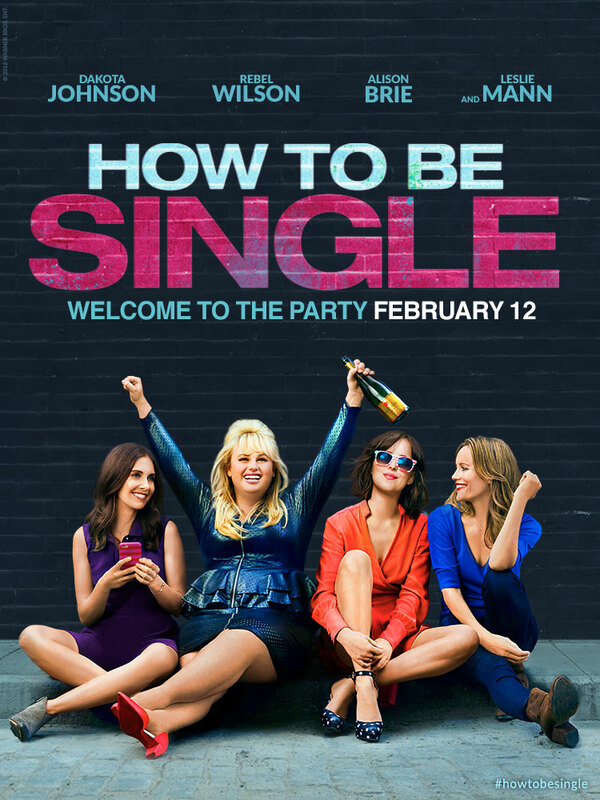 I plan to spend this Valentine’s Day devouring fondue and watching Zoolander. I’m happy to kick off my week of giveaways with Shoppers Drug Mart and Quo! One reader will win a Valentine‘s Day Gift Basket from Shoppers Drug Mart!